BEIJING - More than 38,000 pigs have been culled across China, state media said Sunday, as the world’s largest pork producer scrambles to contain an outbreak of African swine fever. The disease has been discovered in five Chinese provinces, the official Xinhua news service reported, quoting statistics from the country’s ministry of agriculture. China reported its first case of the disease in August in northeast Liaoning province. 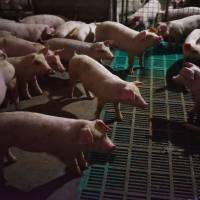 Since then the disease has moved south, with cases discovered as far as 1,000 km (600 miles) away, raising concerns it could infect pig farms across the country. Although the virus has continued to spread, a spokesman for the agriculture ministry said it is “generally under control,” Xinhua reported. Last week, the U.N. Food and Agriculture Organization warned the disease could spread to other parts of Asia. 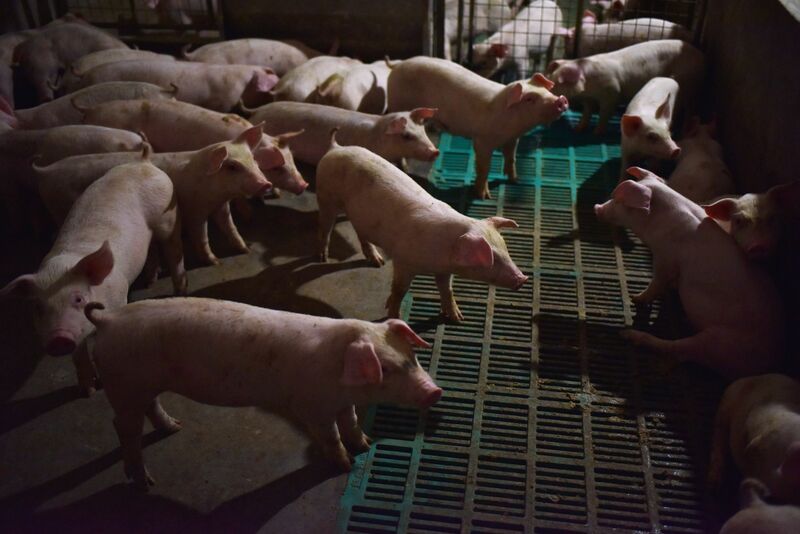 African swine fever is not harmful to humans but causes hemorrhagic fever in domesticated pigs and wild boar that almost always ends in death within a few days. Beijing said an emergency plan had been launched and control measures taken to halt the spread of the disease. Around half of the world’s pigs are raised in China, and the Chinese are the biggest consumers of pork per capita, according to the FAO.